Selling a property always starts with one question – “which way of selling will better suit my needs and ultimately land me with the best sale price?”. Following fair trade and legal conditions, selling property at auction continues to increase in popularity for many reasons and, while it’s certainly a great option for many sellers, we want to ensure you’re fully informed and feeling confident enough in your decision before you move forward. Of course, there are both pros and cons of auctioning your home, so we thought we’d do some of the initial research for you and have pulled together information on how to auction a house, real estate auction fees, auction rules etc. into one easy, central location. You’ll see below the how’s, what’s and why’s of selling at auction advice. If you want information straight from the source, real estate agents would be more than happy to recommend a method of selling that they feel suitable for your property. To find a top-performing, local real estate agent, just visit our homepage and compare local top-sellers. How Does Selling By Auction Work? How Is My Reserve Price Decided? What Happens If My House Is Sold At Auction? What Happens If My House Doesn’t Sell At Auction? Appoint an agent: we expand more on this in the tips below but it’s important that you put your investigative and comparison skills to work here and align yourself with an auctioneer that you truly believe will deliver the best results. If you’re looking for an agent, you can start your search here. Market and advertise: Advertisement for your auction should take place 4 – 6 weeks prior to the auction date allowing enough time to generate interest on your property, ensure you are marketing everywhere your potential buyers could be. Show your house: open days will take place in the lead up to the auction day and often, on the morning of as well. Ensure your house is tidy, inviting and compelling – you want your potential bidders to feel a sense of longing when at your property, so style it to achieve this. Auction day: your agent should meet with you before the auction kicks off to re-confirm final details (including your final reserve price and the auctioneer’s authority on what to do if the reserve isn’t met during the auction etc) and tell you how many bidders will be expected, how you will communicate during the auction and also what bidding increments they intend to work with. Now it’s just a matter of perceived interest and thus competitive bidding to get you to, and hopefully beyond, your reserve price. Final result: although no guarantees are given that you will reach your reserve price and therefore sell at auction, there is high chance that, even if not, you’ll be put in direct contact with the highest, most interested buyers. It’s a win win! The above seems straightforward enough but we’re well aware that there are some other questions that might still be lingering for you so have also taken the time to answer some of these below. Often with assistance from their auctioneer – the seller will firstly look to an appraisal on their home and then perform additional research into similar sales within the area to establish their estimated market value. This mixed with a figure they feel 100% comfortable selling at will determine their reserve price. If your house does sell at auction the purchaser will be encouraged to sign the contract and pay the deposit. We recommend letting the agent handle all details until this stage is completed in its entirety. Once done, you can then meet and interact with the buyers. If your reserve price isn’t met and therefore the property doesn’t sell on auction day, the auctioneer may declare the property a ‘pass in‘ and means, that the highest bidder receives the first right to negotiate with the seller. If you cannot reach a sale or the reserve is not met, you generally look to discuss options for re-advertising and marketing the property with the agent or consider listing for sale at an agreed price. The agent will follow up with any interested buyers to post the auction result which may also re-generate interest from any buyers that were unable to attend the auction. Professional photography is used specifically to capture the best features of your home in high quality photos. As they say – a picture can speak a thousand words and as they are often the first impression of real estate, more is best so don’t be afraid to capture as much of the property as you can. A basic professional photography session of a house can cost anywhere between $100 – $400 and will include images only (no video). To achieve an outstanding advertising campaign, multi levels and channels are often required and used to achieve optimal coverage. You’ll find this marketing can range from large signage, website listings, print adverts (newspapers, flyers etc), social media campaigns and so on. Generally within an auction setting, the marketing budget is at the discretion of the seller but we’d estimate you can spend anywhere between $500 – $10,000 and will depend entirely on your location, the property type and also the reach you’ll be aiming for. Ensuring that even the small details of the property are in shiny and working order is essential in the lead up to auctioning your property. That includes anything from the kitchen tap to the tiles on the bathroom floor. And of course, a good tidy and clean of your property prior to any open inspections is a MUST along with clever styling. While it may not be needed or essential – allowing anything from $200 – $1500 in your budget for aesthetics is always clever. The fees for auctioneers can vary depending on who you’re dealing with. Some agents offer a flat rate agreed upon between seller + agent prior to auction date. This means that regardless of the outcome (whether the house sells/how much it sells for) the initially agreed amount will not alter. The next most common fee form for your auctioneer is one based on commission of sale and can range, generally speaking up to 5%. So – if you were to sell your house for $700,000 and are working based on a 3% commission, the auctioneer would stand to receive a $21,000 commission upon sale of the property.Additional bonuses are fastly becoming a way to further incentivise auctioneers to reach a higher sale price and would be offered, as an example, based upon 1.5% above reserve price. Meaning, if you’re reserve price was $600,000 and you’ve sold at $700,000 then the auctioneer will receive an additional $1,500 on top of his original commission of $21,000. 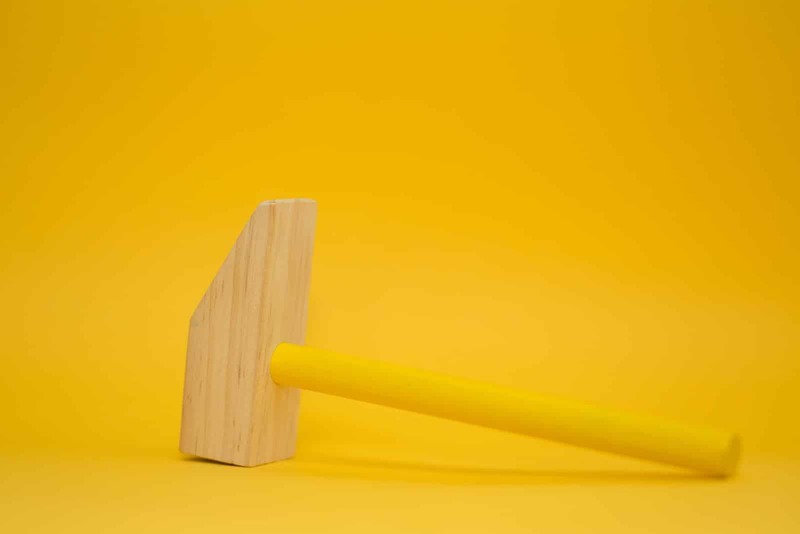 As with anything you’ll find there are both pros and cons of auctioning your home and often the conclusion is made based on a general list of advantages and disadvantages. Hidden sale price/expectations. Having a reserve price that stays strictly between yourself and your agent means that it’s harder for the interested buyers to research the market and have a solid understanding of your properties value. Competition amongst buyers. The bigger the group of bidders the higher the perception of interest in the property and the faster the competition stands to grow. With a perception of ‘missing out’ – buyers often bid above what they’d consider in a listed sale set-up. Sense of urgency. Being that there is a set date for sale, this will encourage bidders who may otherwise procrastinate their decision because they’re well aware that the aim of the game on auction day is to sell then property. Reserve price. Agreeing upon a reserve price prior to auction with the agent means the seller can rest easy knowing they are protected against losing out with the reserve price in place. Direct contact with most potential buyers. As briefly mentioned earlier, if the property is not sold at auction the agent will typically either pass on the details for the highest bidders are contact them on your behalf to enter negotiations seeing how close they can come to your reserve after auction day. Not selling. If a property is ‘passed in’ at auction it can tarnish its credibility amongst potential buyers. No guarantees of a sale. So money spent on marketing campaigns, for example, are good for one time only (marked with auction date and cannot be recycled for another round) and are payable by the seller regardless of the outcome as we now know. Registration required. In some states for buyers to be able to take part real estate auctions they need to be registered in order to bid. This can sometimes discourage potential buyers who may retreat to listed houses only (where they don’t have to register). Slow bidding. On the flip side of potential competitive bidding is the chance that the bidding can be slow or daunting and again – can tarnish the reputation of the property with no other reasoning. 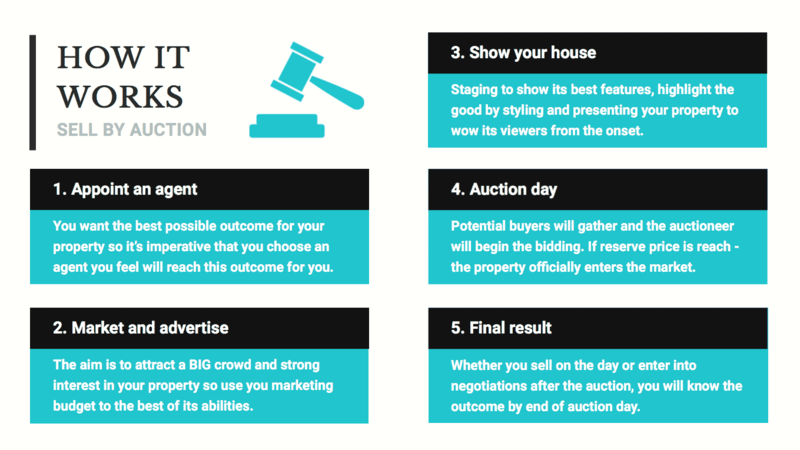 You want the best possible outcome for your property so we suggest you read and follow these house auction tips and tricks so that you are best able to reach your desired outcome. Choosing the right auctioneer: We suggest viewing at least one auction called by the auctioneer you’re considering, requesting their recent auction outcomes (focusing on the successfully sold VS the passed) and also recent trainings etc to ensure they’re up to date with the industry and their skillset and best able to deliver you great results. All agents should offer tailored strategies so if you feel like you’re just a number, perhaps look to compare other options for another opinion or as reassurance. Checking that they’re a member of an institute like Real Estate Institute of Australia in your state is a priority as this ensures they’re committed to upholding the service and standards expected when involved with such associations. Agreeing on commissions/fee payable: Have this discussion with the agent up front, ensure that both parties are 100% satisfied with the figures agreed and include them in the contract signed by both the agent and the seller. Most importantly, be sure you understand and feel confident with all areas of the contract – have someone in the legal industry read over this for you if you’d prefer an additional tick of approval. Marketing cost: Again, the cost of marketing generally falls upon the seller and is payable whether the property sells at auction or not. With this in mind, be sure to create a budget that you are happy with regardless of the outcome (e.g. 1% of estimated final sale price) and use it to its best abilities. The aim is to attract a BIG crowd as this creates a perception of strong interest in your property and the worst thing that can happen on auction day is that nobody to show up especially when you think about all the real estate auction fees. Open house inspections: Use these for everything they’re worth (and they’re worth a lot!). Staging your house to show its best assets and, where possible, steer the limelight from any less desirable features is the key when potential buyers are walking through your home. Of course, a good tidy and clean of your property (inside and out) prior to any open inspections is a MUST and remember that potential buyers don’t only see your property, but they smell, touch and taste it too so – although perhaps not cookies baking in the oven, it’s always a great idea to have a snack awaiting buyers in the kitchen. Also, be sure that there aren’t any unfavourable sounds – squeaks from taps, unbearably croak floor boards or door hinges etc or smells. Reserve price: In auction rules, the reserve price is of course, the lowest offer you will settle on and should be heavily based on the research into comparative market value and feedback from your agent in the lead up to the auction. Although it’s tempting to tell your friends and family, we suggest that you keep your reserve price strictly between yourself and your agent leading into auction. Remember – it is your safety net. 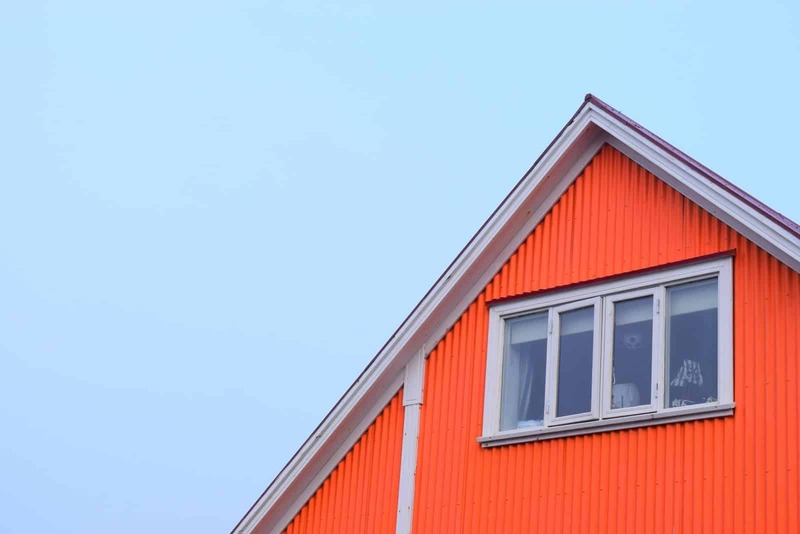 Three chances: Although everyone involved will be wishing for either of the first two options, there are three options in total to sell your property when auctioning your home. Before the auction takes place, during auction day and after auction day (if not sold on auction day). Schedule of procedures: These are handy to have on the day and should be supplied by the agent prior to the auction. They will include things you’ve likely already discussed and agreed upon (where you will be as the auction takes place, what will happen if no bids are received or you don’t reach the reserve price) but in the hype of the day, having the little things listed on paper is the best kept secret you never knew you needed. If you’ve still got questions about how to sell your property, it’s worth talking to your real estate agent. They’ll be able to advise you based on your property and the local area. This is why having a great real estate agent is so important – they do so much more than just fill in paperwork and show your house. If you’re looking to sell, we’ll be able to introduce you to the top agents in your area, who will have experience selling property like yours. They’ll be able to tell you whether selling at auction is right for you, or whether you should consider other options, like selling by tender.